Our talented team is able to build a customized computer or network of computers that will adhere to your specific requirements while keeping the costs to a minimum. 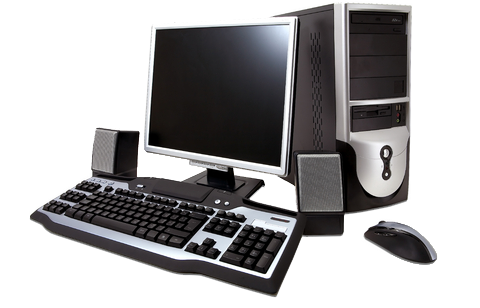 We also offer a variety of prebuilt desktops which will help you save money and time when buying a new machine. This includes low priced desktops for basic users that cover email, browsing and most office needs.